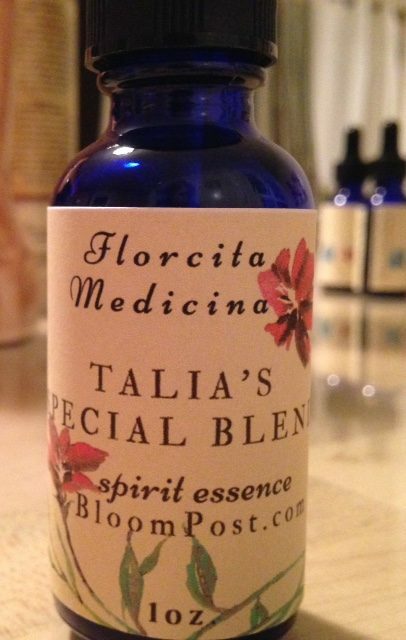 Create your own Special Blend of 3 flowers that you choose, to support specific needs. Would you like to create a special blend, for you or a loved one, to focus on specific needs? Peruse the list of essences available and find 3 that really call to your heart. If you choose an essence that already has 2 plants in it, then please only choose one other essence to blend in. 3 essences max in each blend. When you place your order, let us know what you’d like in the blend and the name you’d like on the label and we will create it for you with love and good mojo.